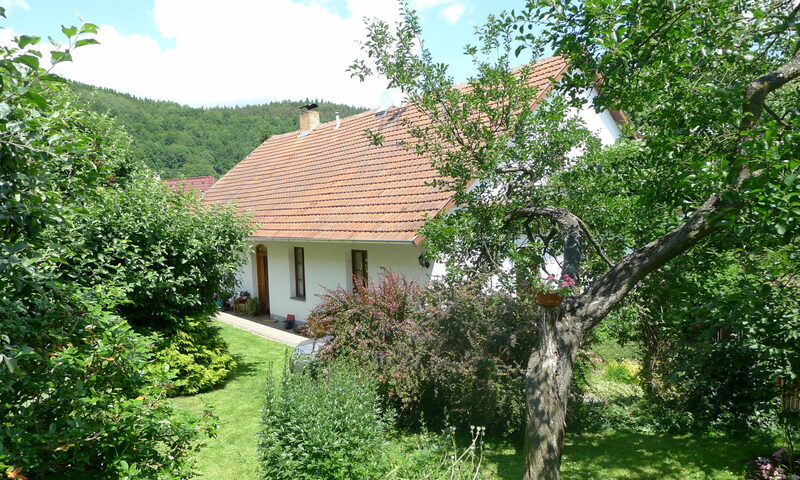 We offer for rent nice and cosy Holiday House near Prague. Please see our Price list or send us a Message. Holiday House is situated on the Sázava River. It is located in front of the gardens of the Benedictine Monastery. 2-room apartment 50 m2, nice, modern and rustic furnishings. Maximum 5 people. Living room with 1 double bed + 1 extra bed and TV. Kitchen (4 hotplates, oven), shower/WC, electric heating. Reserved parking, fenced. Please note: dogs accepted. From Holiday House Sázava is comfortable connection to UNESCO cities Prague and Kutná Hora. Sázava is attractive town in the Sázava river valley and its history is connected with the medieval monastery.